The population of Nagaland is completely tribal. The Nagas belong to the Indo-Mongoloid family. There are 14 major Naga tribes that include Angami, Ao, Chakhesang, Chang, Khemungan, Konyak, Lotha, Phom, Pochury, Rengma, Sangtam, Sema, Yimchunger and Zeliang. Earlier, Pochury tribe was a part of Chakhesang but later on, they splited out from the group. Nagaland has these hill tribes that had no generic term applicable to the same. 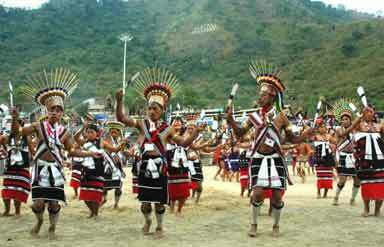 The people of the plain gave the name 'Naga' to these hill tribes. This proved to be a great associating force to the tribes, now known as Naga. Nagas are usually of sub-medium height. Their facial index is very low and the nasal index corresponds to a medium nose. The skin is brownish yellow and the hair is straight. Every group of Nagas has the theories related to their origin. The Angamis, Rengams, Semas and the Lotha's contribute to the Kheza-Kenoma legend. According to the legend, three sons went in separate paths. 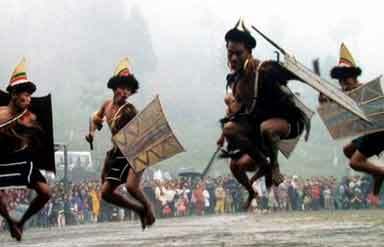 They become the forefathers of Angami, Lotha and the Sema tribes. The legend of Themiakelku zie lake near Khonoma was known to be the place where the first man evolved. The Rengmas and Lothas believe in other legend. Based upon the tribe, the clothes worn by men and women are not the same. Each might have a unique design for some occasion. A shawl, called 'Sutam', can be described of the Lotha tribe and a white cloth along with dark blue horizontal stripes. The women wear a wrap-around skirt, 'mechala' and a shawl of colourful designs and weaves. Tribal dances are generally performed during marriages, harvest and festivals. War dances, bamboo dance and dance during festivals of every tribe are the common ones. While performing the rituals, the dancerss dress themselves in colourful dresses and jewellery. These tribes had been maintaining their own life and tradition, different to other race. On the contrary, they may not open up to the outside world. 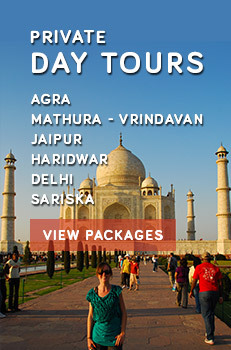 The hospitality and cheerfulness are the characteristics of the Nagas. They are very friendly people who receive a guest with great enthusiasm and serve them with a special drink or rice-beer. 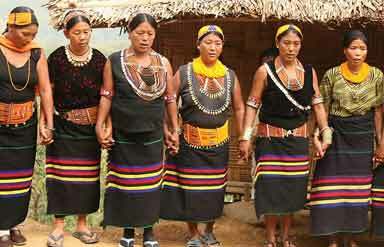 Visiting Nagaland and interacting with Naga tribes is an enriching experience for tourists.